I've always been passionate about animals, especially dogs. After studying BTech national diploma animal management for 3 years at college I decided dog grooming was the path I wanted to take. 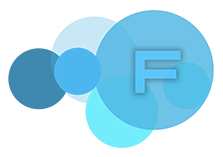 I started my grooming career in January 2012 where I gained my city and guilds level 3 diploma 2 years later and gained my teaching and assessing qualifications in 2015. 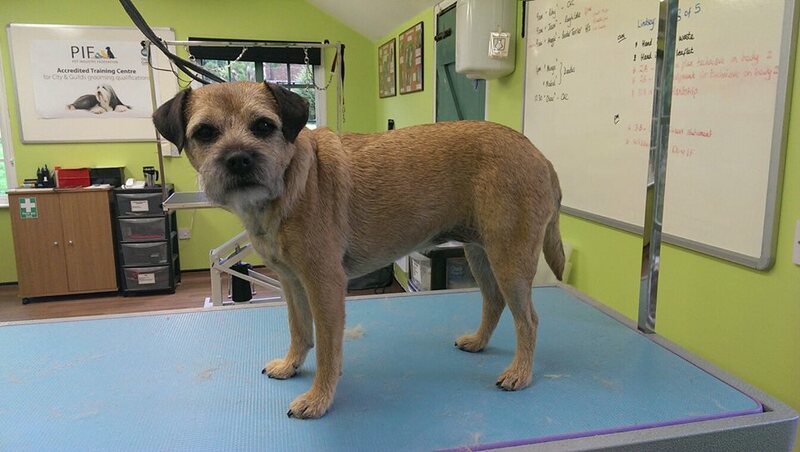 In December 2015 I joined the groom room inside pets at home where I gained even more knowledge and great friends. 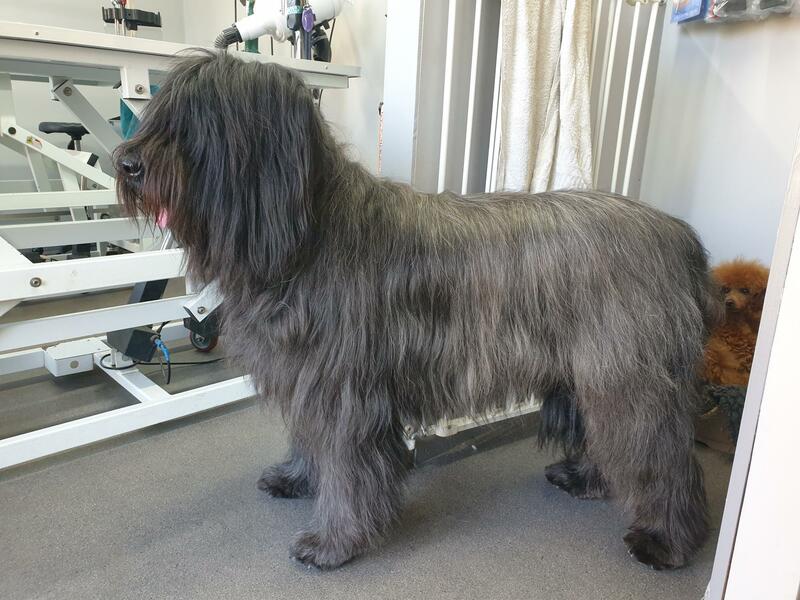 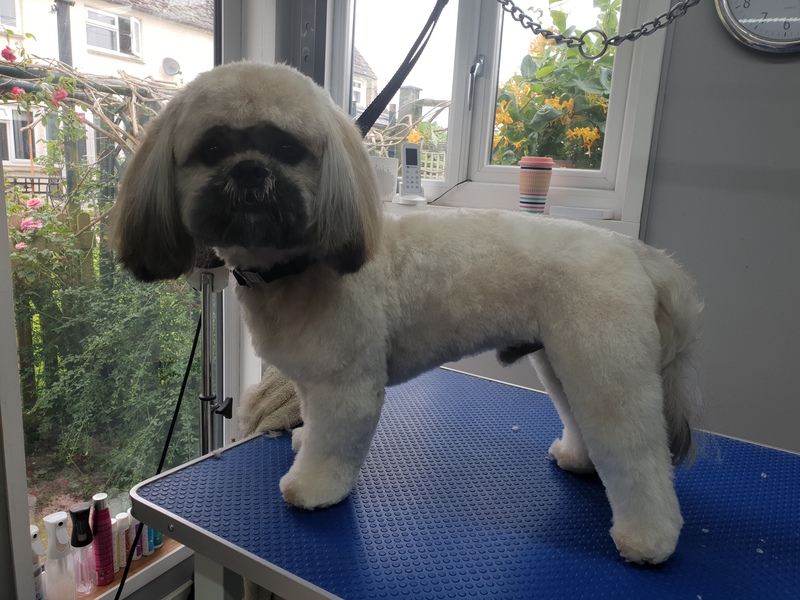 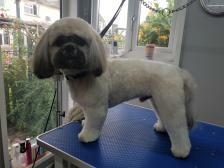 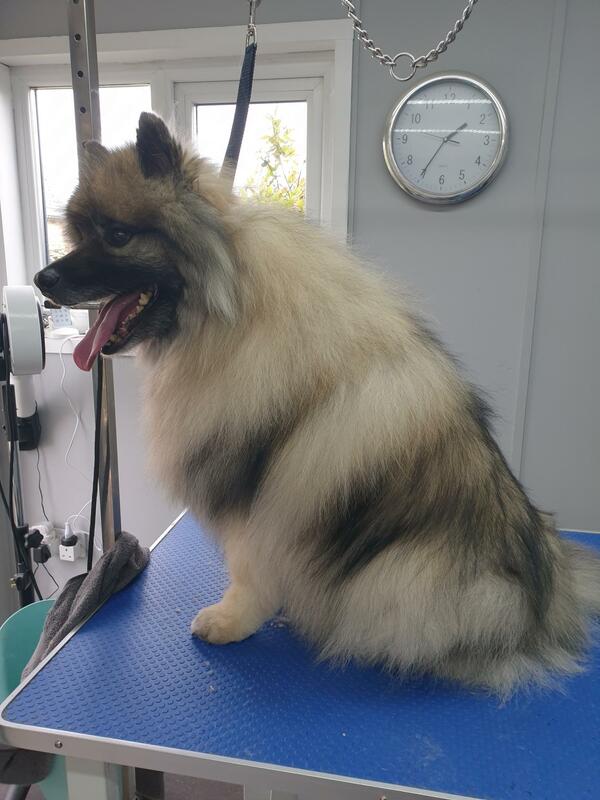 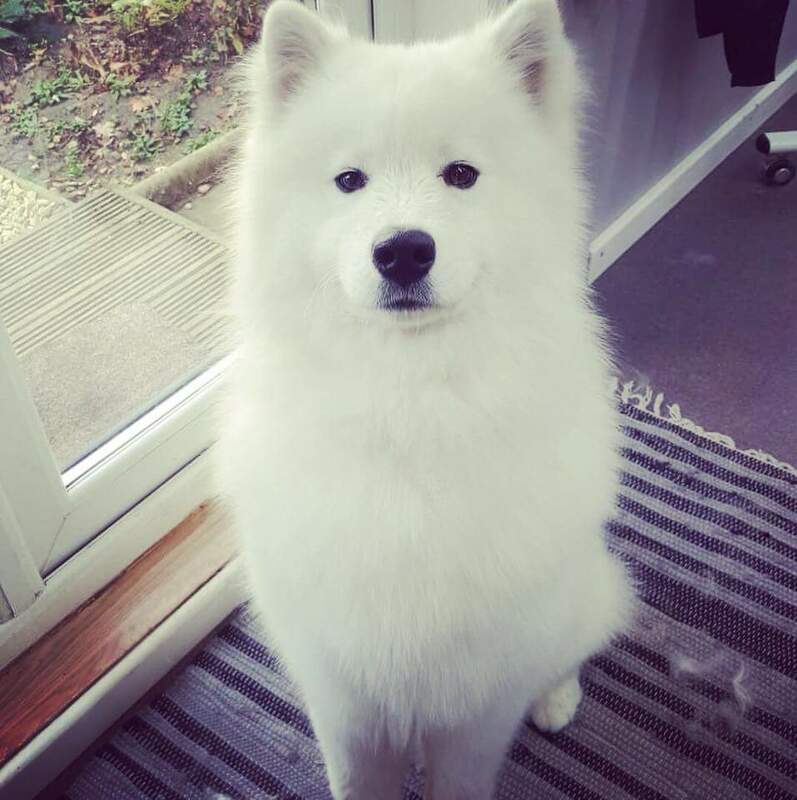 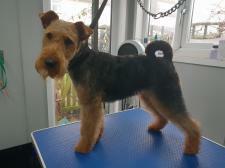 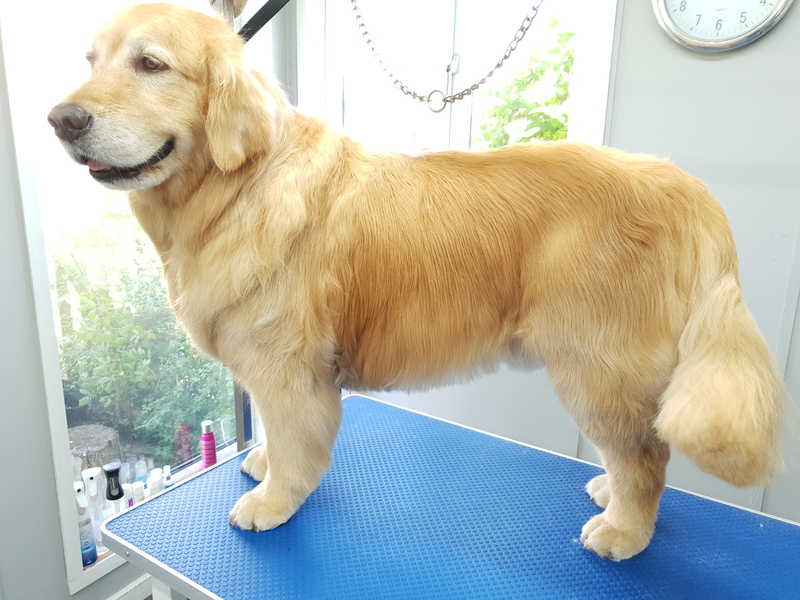 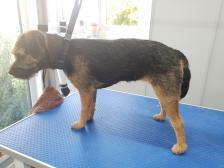 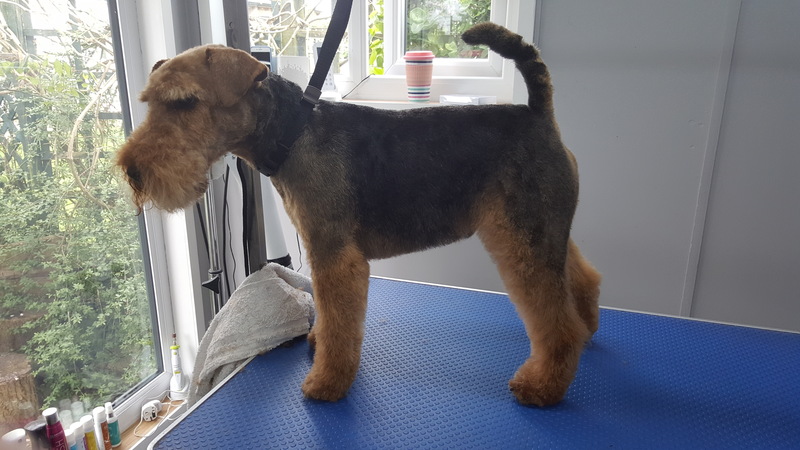 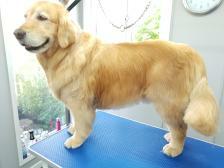 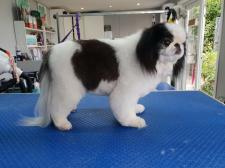 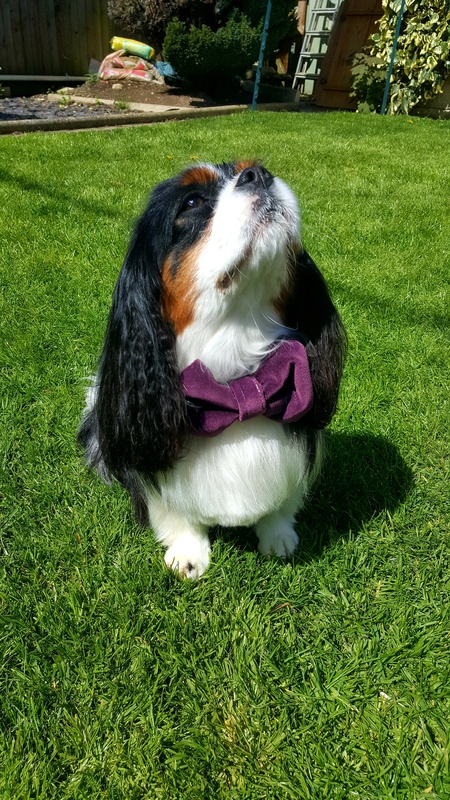 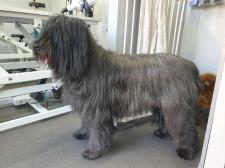 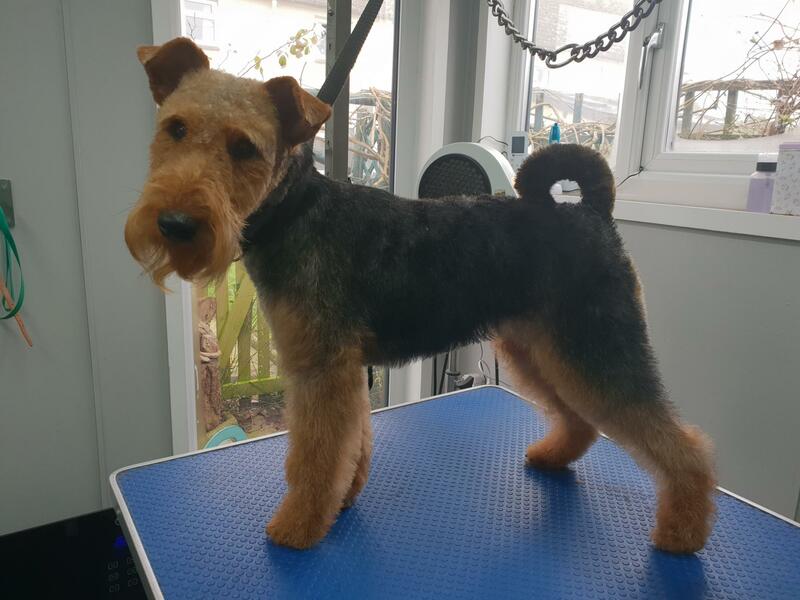 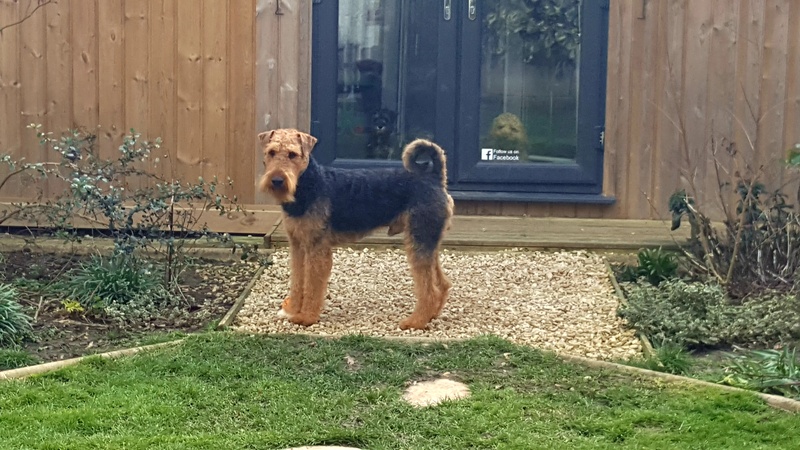 After a year and a half I was approached to join Clara Roff (who is also diploma qualified and a member of the groomers spotlight) at my best friend dog grooming in Langford, Lechlade which is closer to home and have been here since August 2017 we work on a one to one basis and in a cage free environment, I love every minute of my day, no day is ever the same. 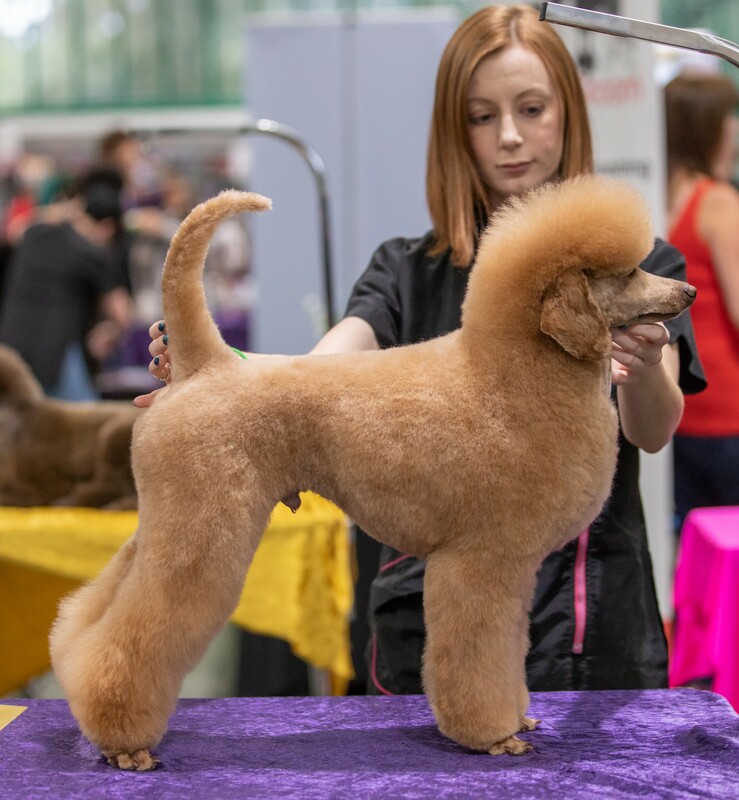 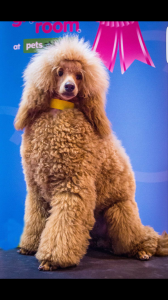 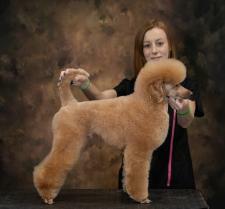 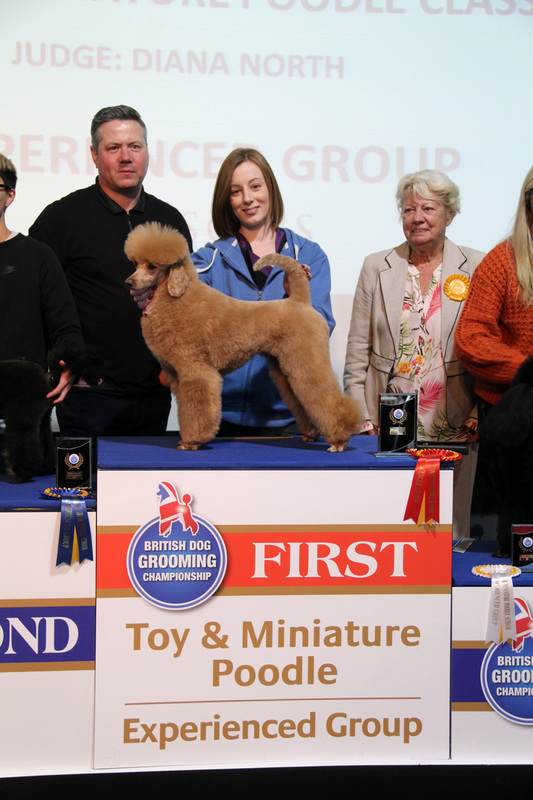 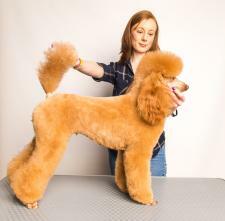 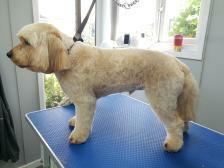 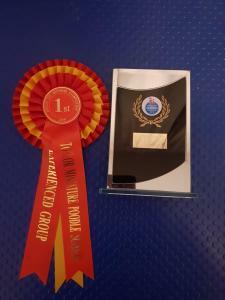 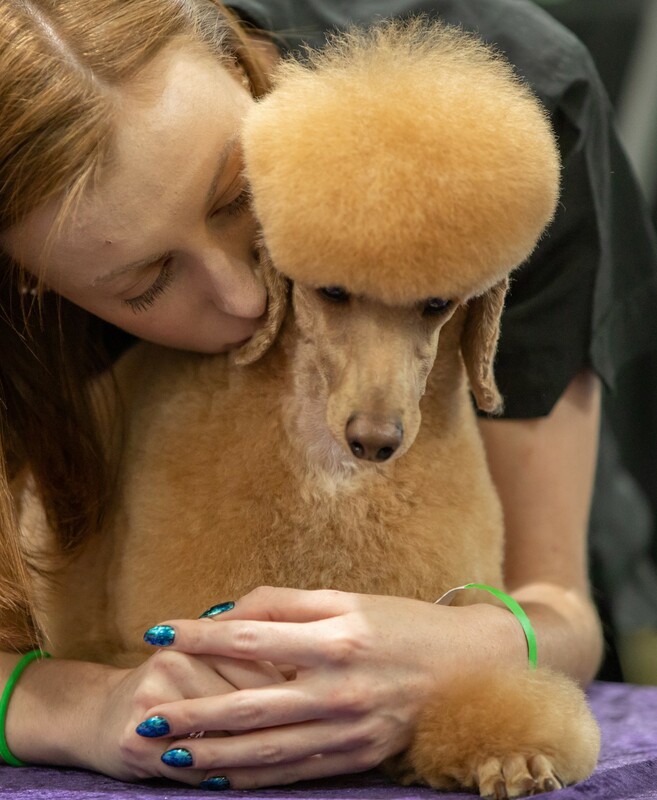 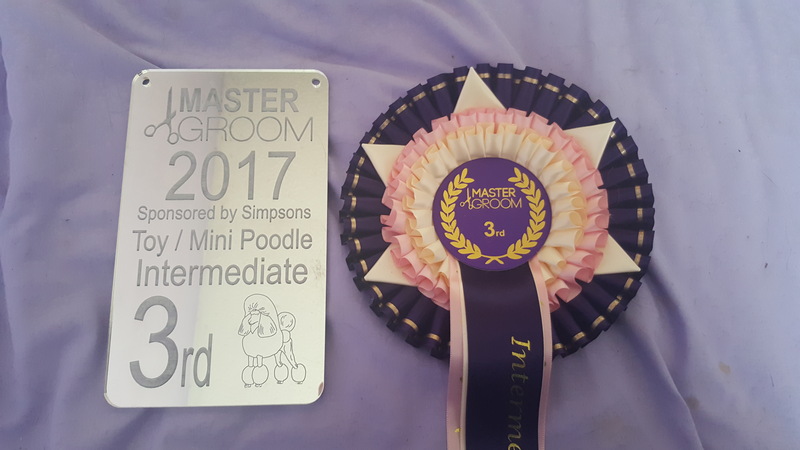 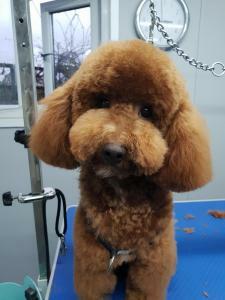 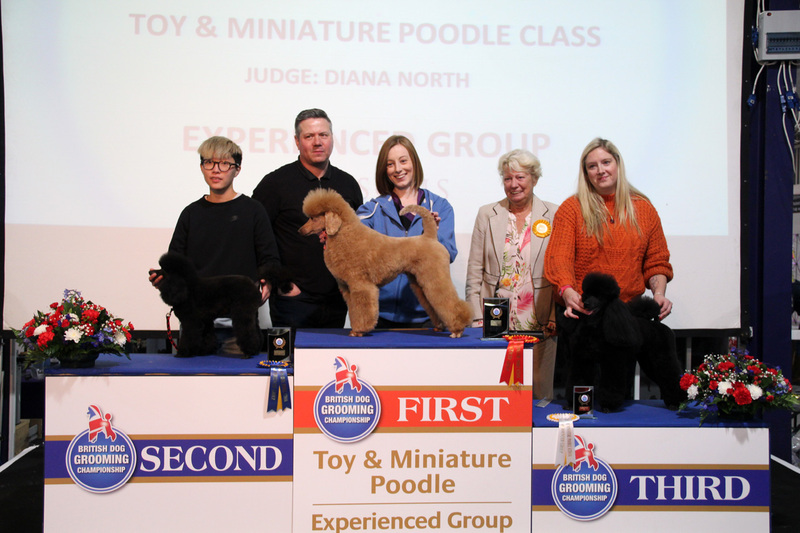 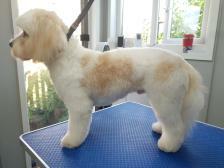 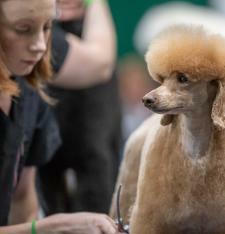 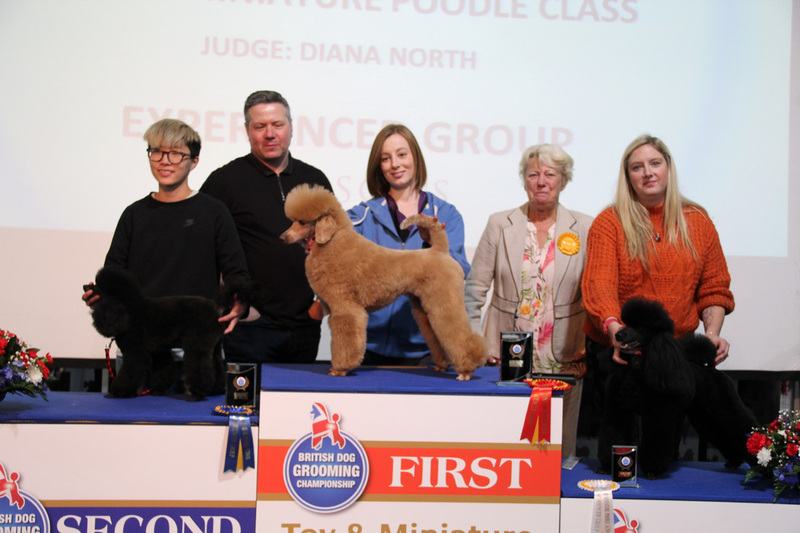 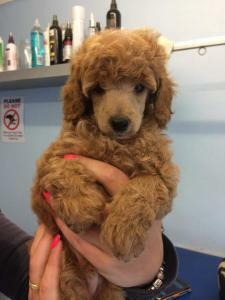 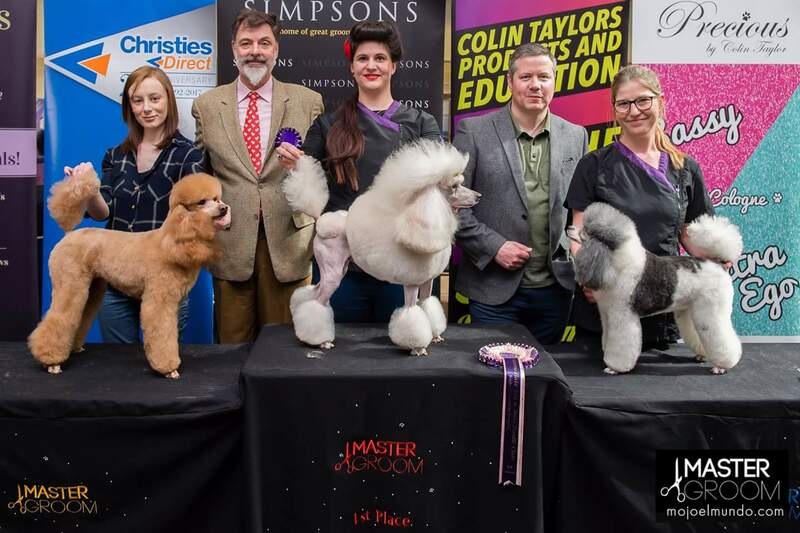 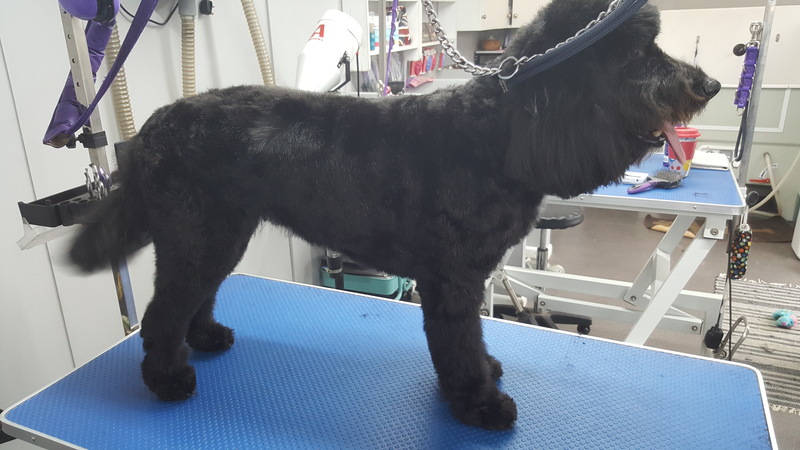 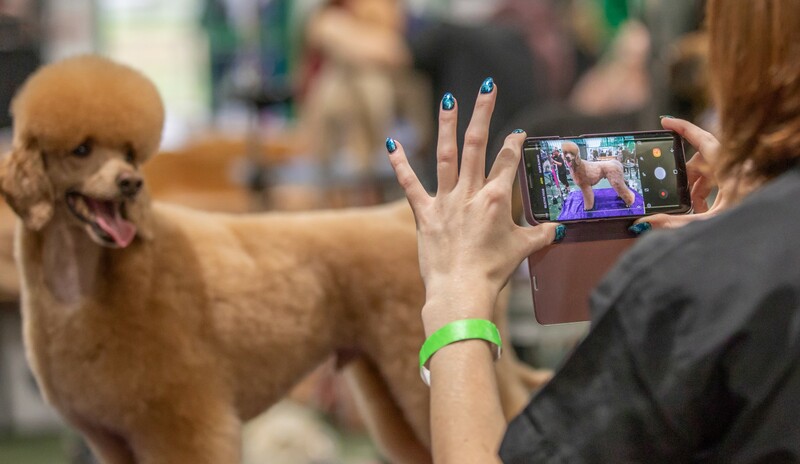 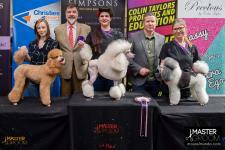 I have 2 dogs, a Labrador and a miniature poodle, I regularly compete in grooming competitions with my poodle where I have gained so much knowledge from doing so and placed 3rd in toy/miniature poodle intermediate class at master groom 2017 and again in 2018 winning 1st place in the toy/miniature poodle experienced class at the British dog grooming championships.  There is always new things to learn which is why I love my job, everyday is different. 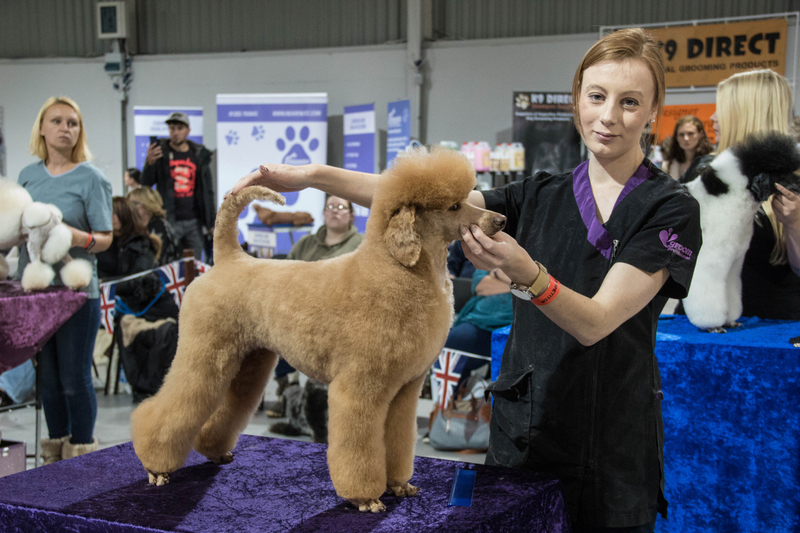 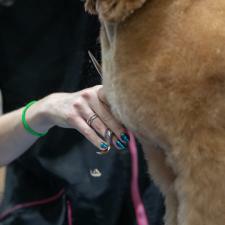 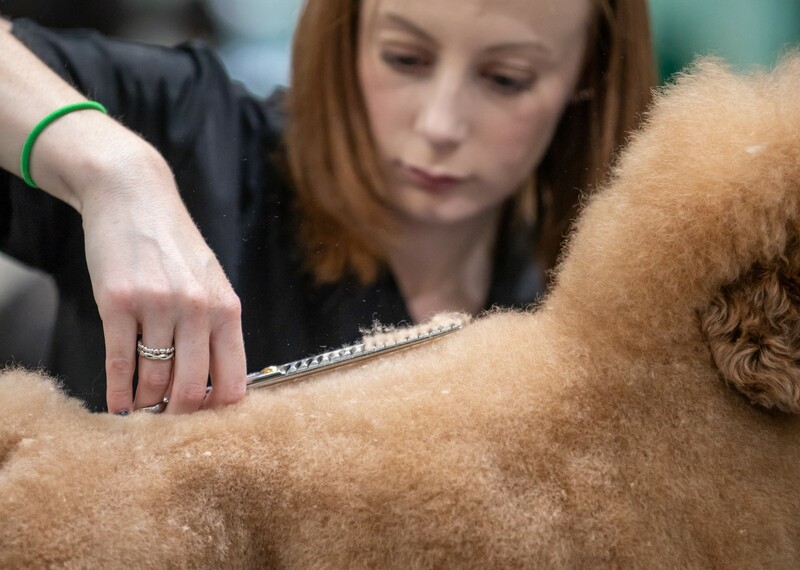 I have a huge passion for dog grooming and always want to expand my knowledge and be the best I can be which is also why I regularly compete in grooming competitions, education is key and what better way to do that, than getting stuck in with the best of the best and learning from them.